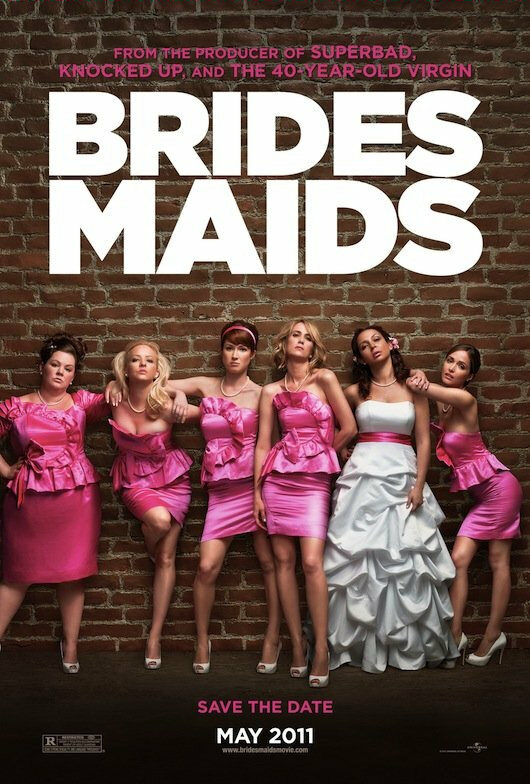 Get the girls together for a night out, this movie will for sure get the girls giggling and their minds off all the wedding planning stress. I loved Knocked Up and the Hangover, so this movie is pretty much the girl version of the “Hangover”. Starring Kristen Wiig, Maya Rudolph, Chris O’Dowd, Ellie Kemper, Melissa McCarthy, Wendi McLendon-Covey and you can’t forget Jon Hamm. Synopsis: When Annie (Kristen Wiig), a simple Midwestern girl is asked to be her best friend Lillian’s (Maya Rudolph) maid of honor, she struggles to please the snobby, rich bridesmaids at every pre-wedding event. So see you May 13th in a theatre near you. Congratulations! You are "almost hitched". My goal is to create your dream day by providing professional, quality service while working within your budget. I offer custom packages to fit every bride and grooms needs and budget. I created this blog to inspire our local brides. · Create a stress-free event: one to remember with love.